Editor’s Note: We updated this article for 2019. This is our second time ranking the cities in Michigan with the largest Asian population. There are now over 17 million people who identify as Asian living in America, making up 5.6% of the total population. According to the most recent American Community Survey, the Asian population in Michigan is 287,881 – at 2.9% of the total population of Michigan. So, what how does the Asian population stratify across Michigan? Which cities and towns in Michigan have seen the greatest increase in their Asian population? Which city in Michigan had the largest Asian population? 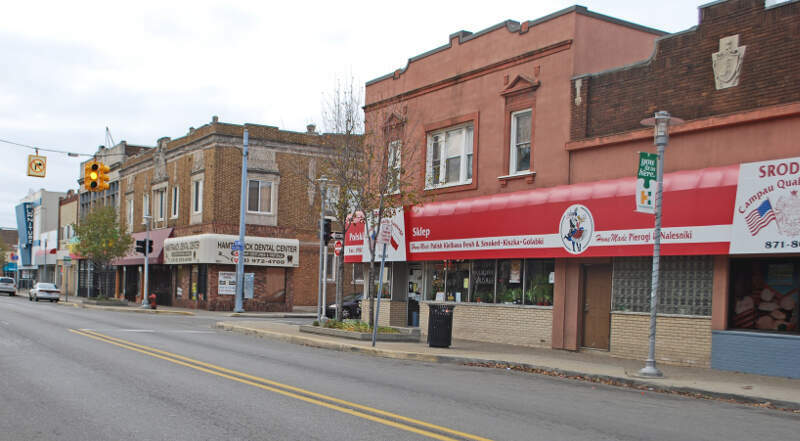 Hamtramck took the number one over all spot for the largest Asian in Michigan for 2019. 24.4% of Hamtramck identify as Asian. And if you already knew these places were Asian, check out the best places to live in Michigan or the most diverse places in Michigan. We then calculated the percent of residents that are Asian. The percentages ranked from 24.4% to 0.0%. Finally, we ranked each city based on the percent of Asian population with a higher score being more Asian than a lower score. Hamtramck took the distinction of being the most Asian, while Richmond was the least Asian city. Read on for more information on how the cities in Michigan ranked by population of Asian residents or, for a more general take on diversity in America, head over to our ranking of the most diverse cities in America. Hamtramck is a city in Wayne County of the U.S. state of Michigan. As of the 2010 census, the city population was 22,423. Hamtramck is surrounded by the city of Detroit except for a small portion of the western border that touches the similarly surrounded city of Highland Park. 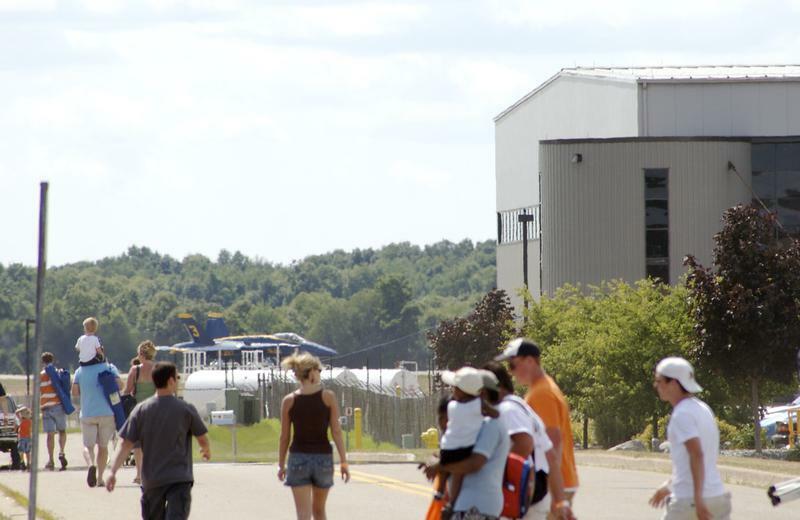 Auburn Hills is a city in Oakland County, in the U.S. state of Michigan. The population was 21,412 at the 2010 census. 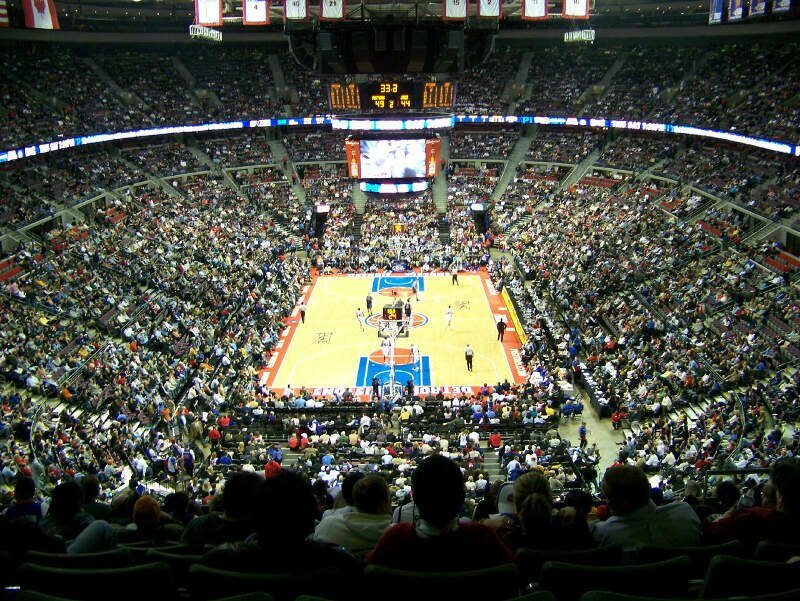 It is home to the world headquarters of Chrysler, The Palace of Auburn Hills, and Oakland University. Farmington is a city in Oakland County of the U.S. state of Michigan. 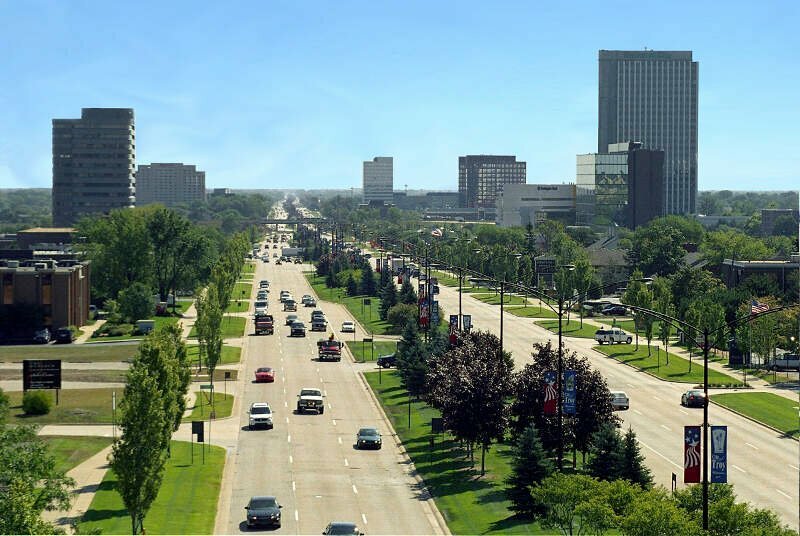 It is one of the northern suburbs of Detroit. As of the 2010 census, the city population was 10,372. It is surrounded by Farmington Hills, except for a small portion bordered by Livonia to the south. 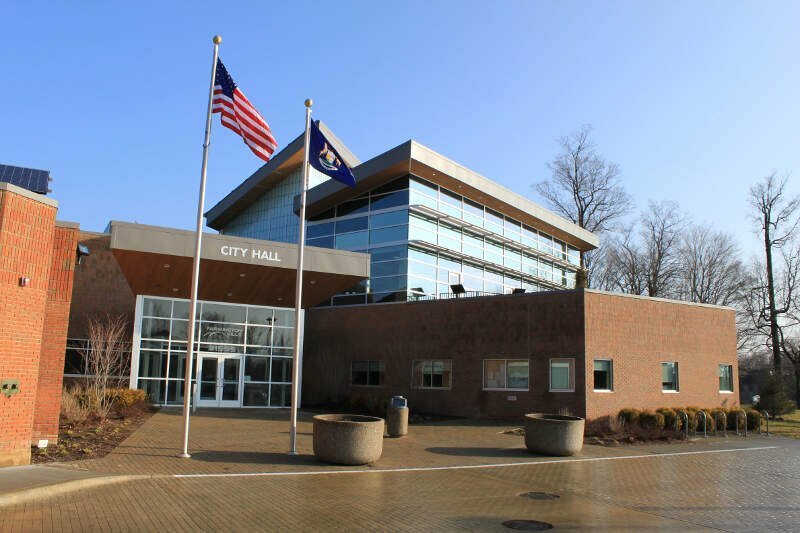 Since 2009, the city’s downtown has been the center of an extensive renovation and remodeling featuring a refacing or rebuilding of many buildings on Grand River Avenue, as well as brick paver sidewalks, the Farmington Pavilion, new lighting, and landscaping. 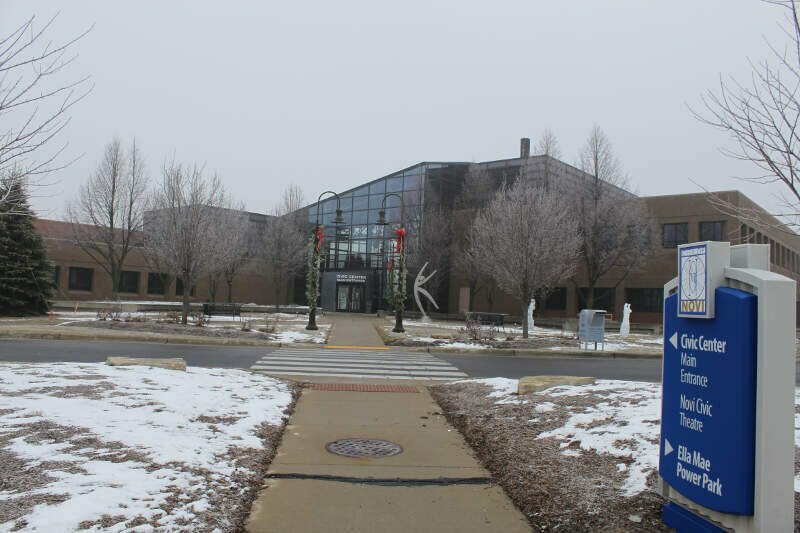 The area is known for its historic downtown, elegant Victorian-style homes, and one of Michigan’s top rated public school systems, Farmington Public Schools. 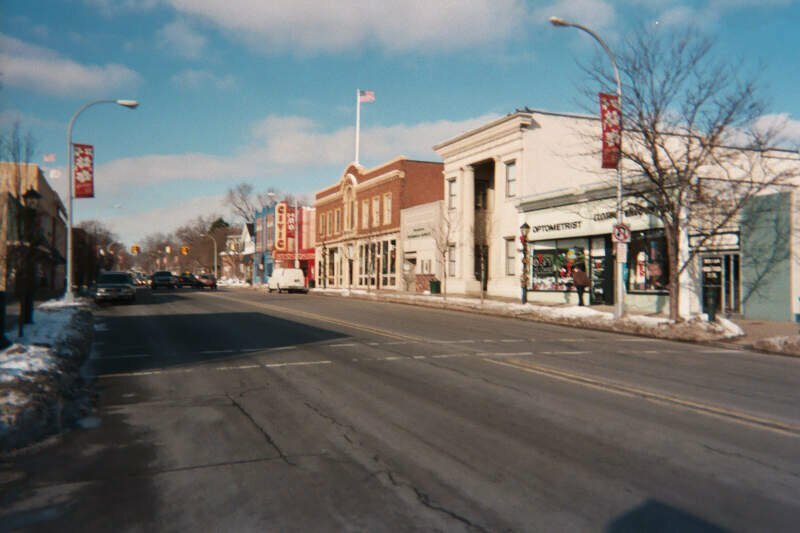 In 2007 CNNMoney.com listed Farmington as number 55 in its Best Places to Live survey. 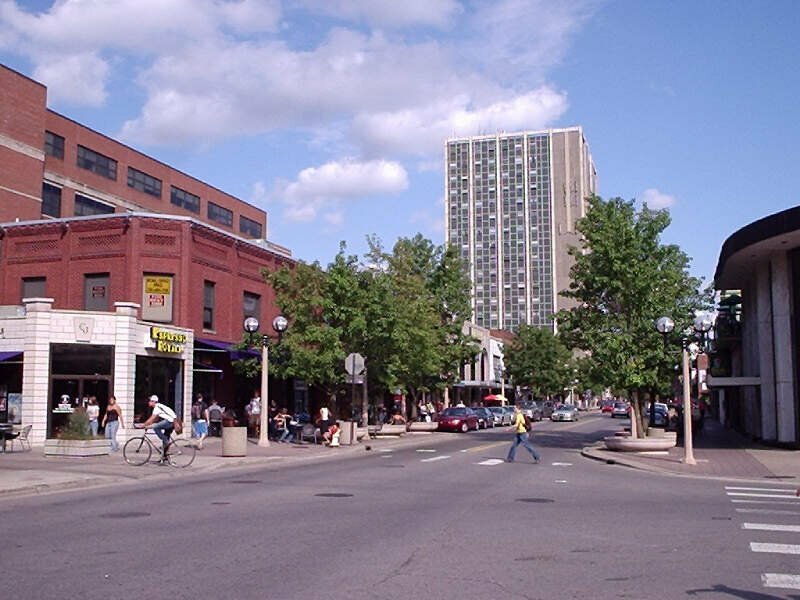 Farmington was also ranked 27th on the list for Best to Live in 2013, citing nearly US$3 million in additional city renovations and development, bumping its rank up. Farmington Hills is the second largest city in Oakland County in the U.S. state of Michigan. Its population was 79,740 at the 2010 census. 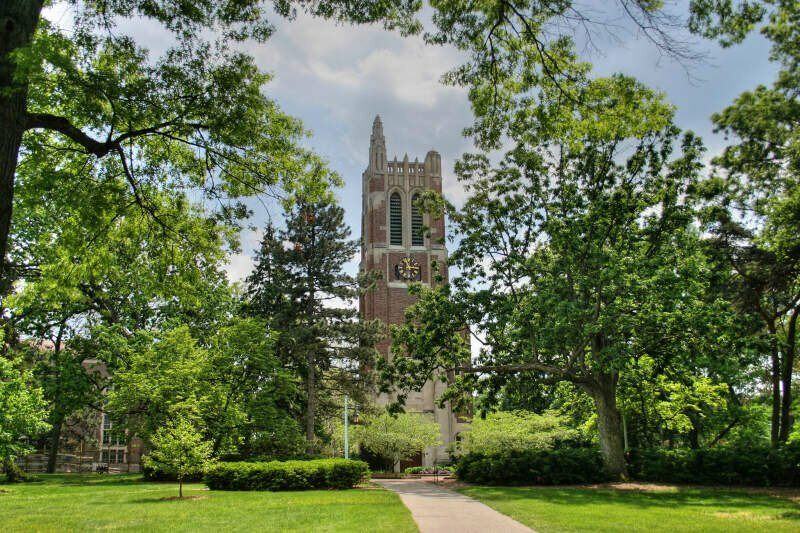 It is part of the upscale northwestern suburbs of Metropolitan Detroit and is also around 20 miles northeast of downtown Ann Arbor. If you’re looking for a breakdown of Asian populations across Michigan according to the most recent data, this is an accurate list.